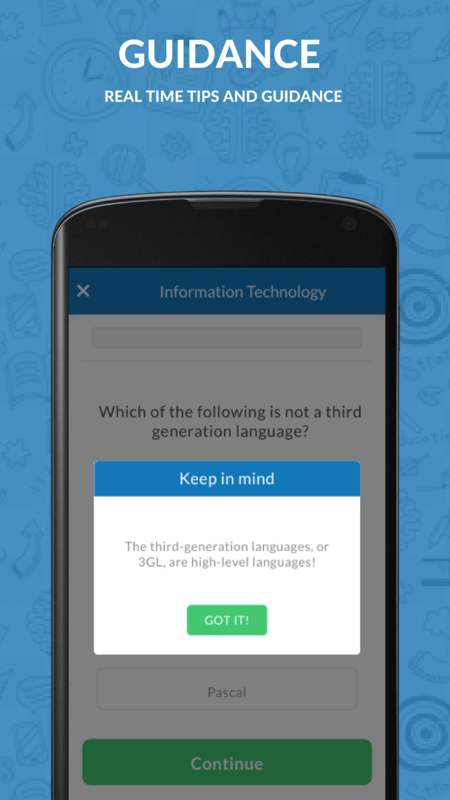 Practice questions for CXC CSEC for FREE! The first step is knowing where you stand. We are here to help you evalute yourself so you know exactly what you know! Now that you know, we will guide you in where exactly to apply your efforts. It's time to put in the effort and start practing. We have all the resources available to you with instant feedback to help you practice! We aim to provide free online educational resources for secondary school students in the caribbean region. 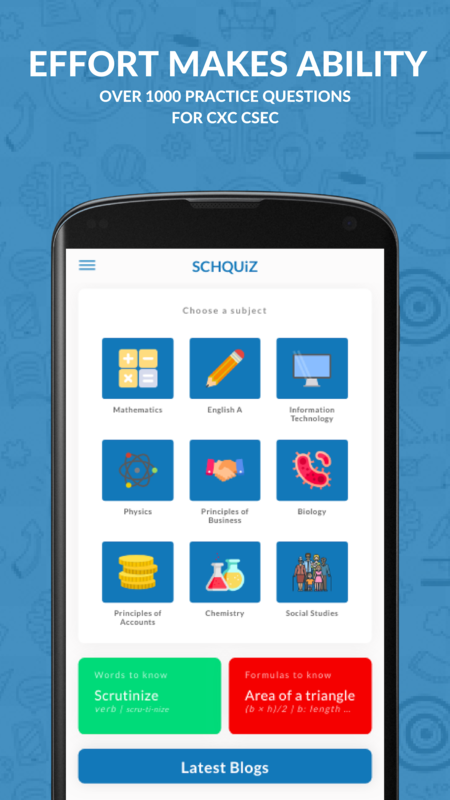 We offer multiple choice quizzes and elearning articles on various subject areas, which are available to you anytime and anywhere. Need advice, tips or just have a few questions and suggestions give us a shout! We are here and ready to connect with you. 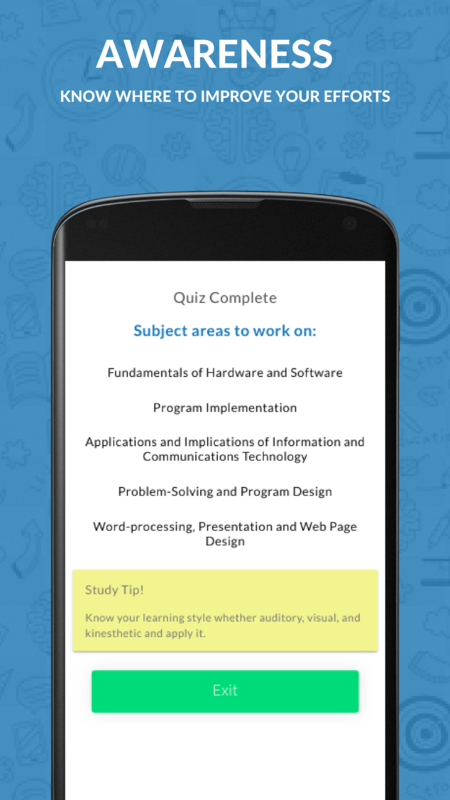 This website is amazing, I use it to practice for IT exams and to prepare for CXC, it really helps me realise where in IT I need to focus and apply myself. Great app!! Kinda wish I had back in School....... My younger brother definitely gonna use it tho!! Really useful to help prepare for CXC! Can't wait for them to get subjects it's amazing! 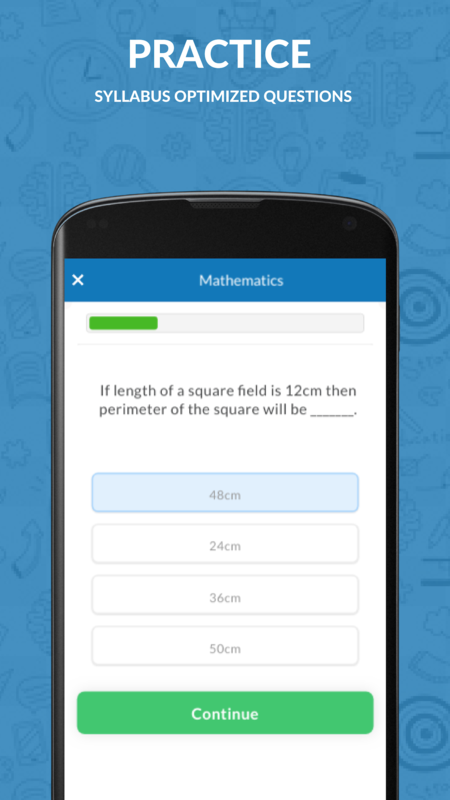 SO glad I found somehwere to practice math questions for free, I am only in 3rd form however I still use the app to prepare for exams.